A guide welcomes your group to tour the Royal Gift Tulip Bed, the Tulip Legacy Plaza and provides an overview of our Canadian tulip heritage, as well as, our Tulip Legacy Story. Explore the tulip gardens and enjoy the vibrant surroundings. Includes a 2018 Canadian Tulip Festival souvenir and 20% off voucher for the boutique. Motor coaches disembark at a meet and greet tent on Carling Ave near the pavilion. 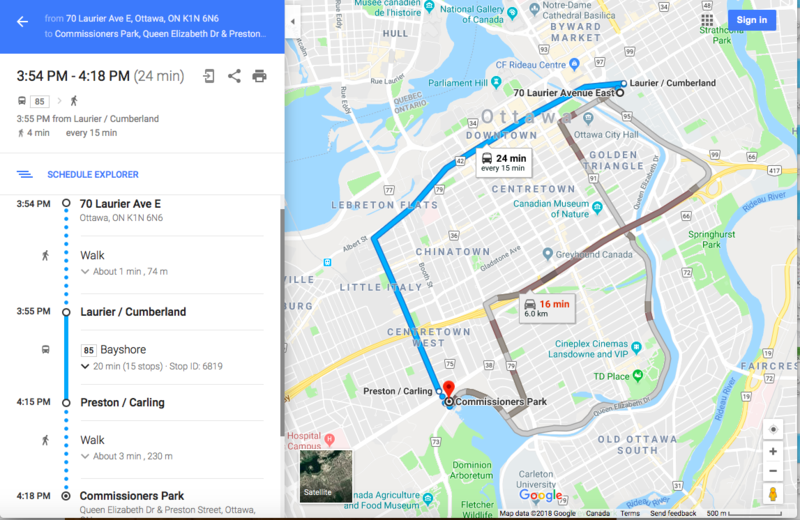 The #85 bus goes from Laurier/Cumberland (in front of the Visual Arts building on campus) and stops at Preston/Carling, and then a short walk to the park.